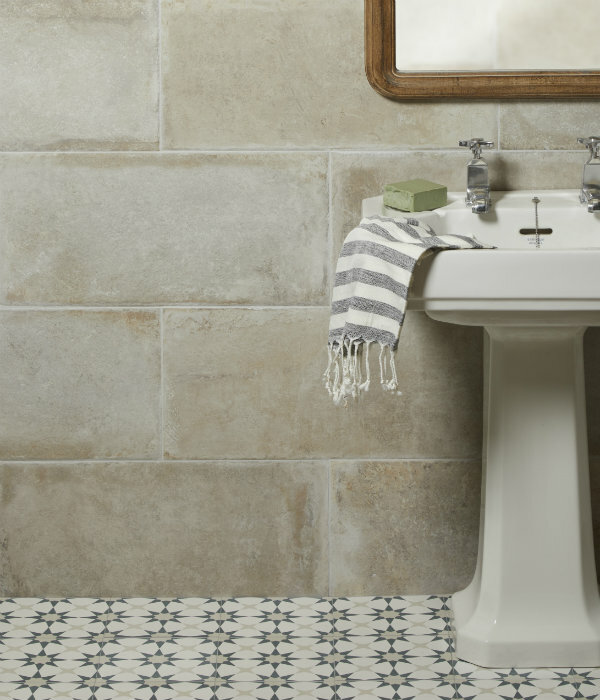 These tiles are splendidly alluring, offering an authentic reproduction of ancient stone. Replicating slight undulations found in French antique flagstones, these tiles reflect the idea of the passage of time leaving its mark. This time-worn look brings warmth and charm to the stone-effect porcelain, which is perfect for modern and traditional settings. The tile collection is available in three sizes, offering a variety of laying solutions. Available in cool and warm colour options that will create intense shading effects to your floor or wall. 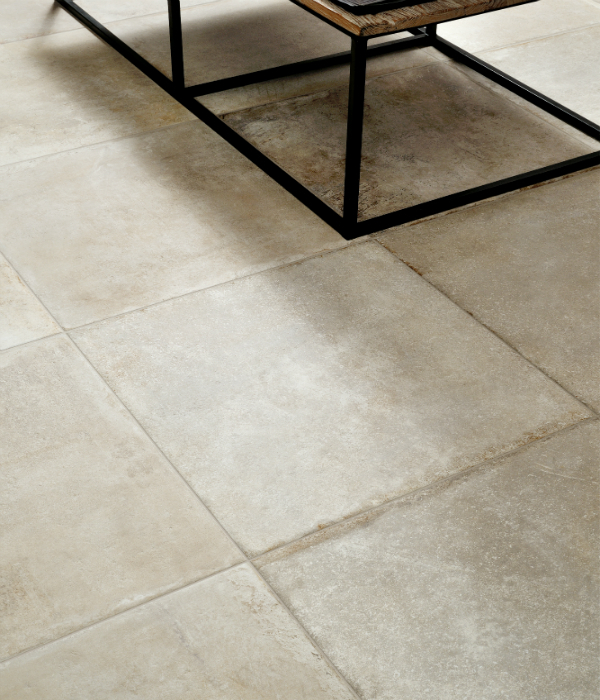 There is a 2cm 60x90cm exterior version of this tile available for the perfect indoor out door look.